First single release from the EP "Sophie Noelle"
To where I want to be. When I was only fifteen. 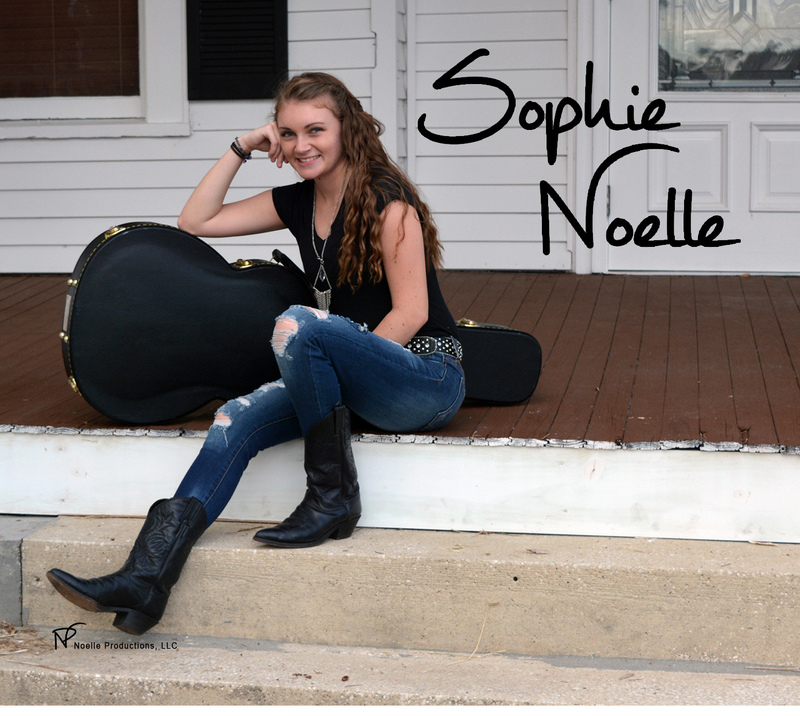 Well produced modern country song, Sophie has a sweet voice. I especially love any song that mentions listening to music. This sounds seriously radio ready.